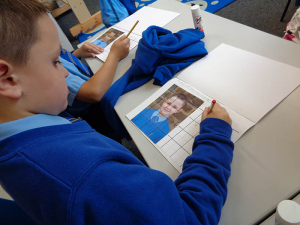 ULC have been learning all about how to draw portraits. 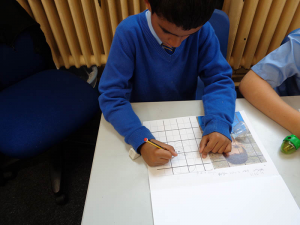 We looked at the different sketching techniques they would use. We then looked at different types of facial features, such as eyes, nose and mouth, and learnt the best technique to draw them. 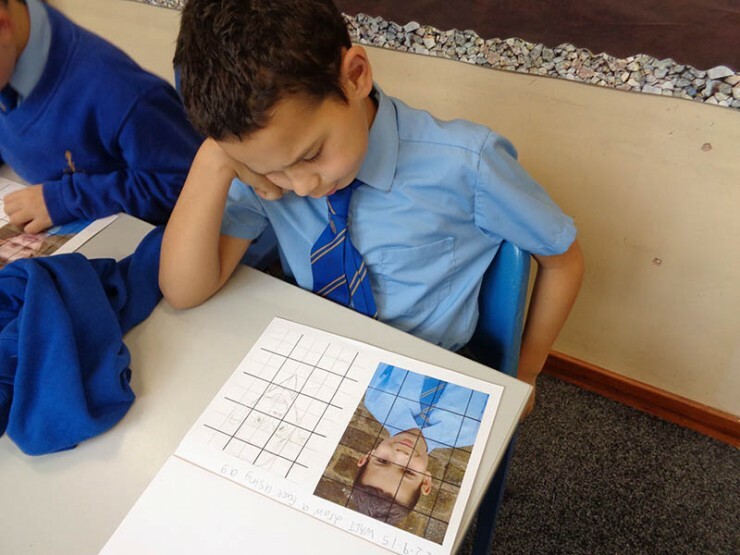 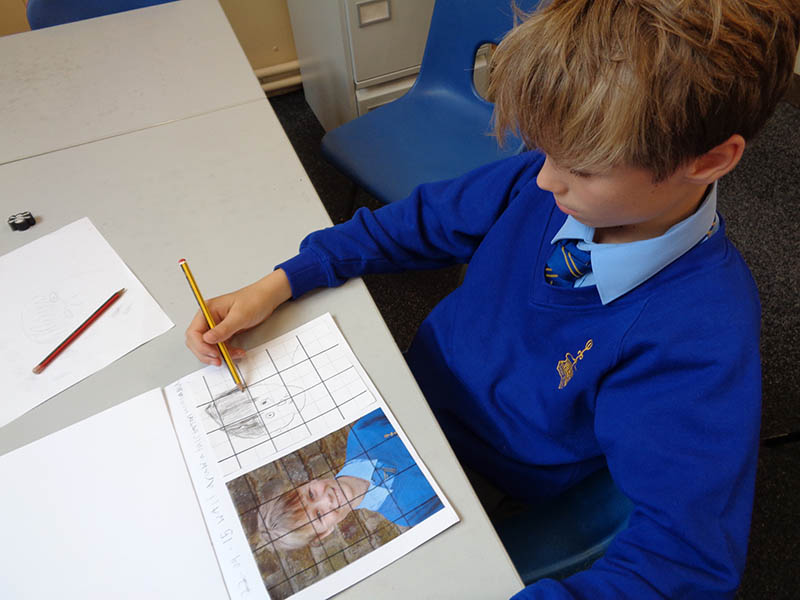 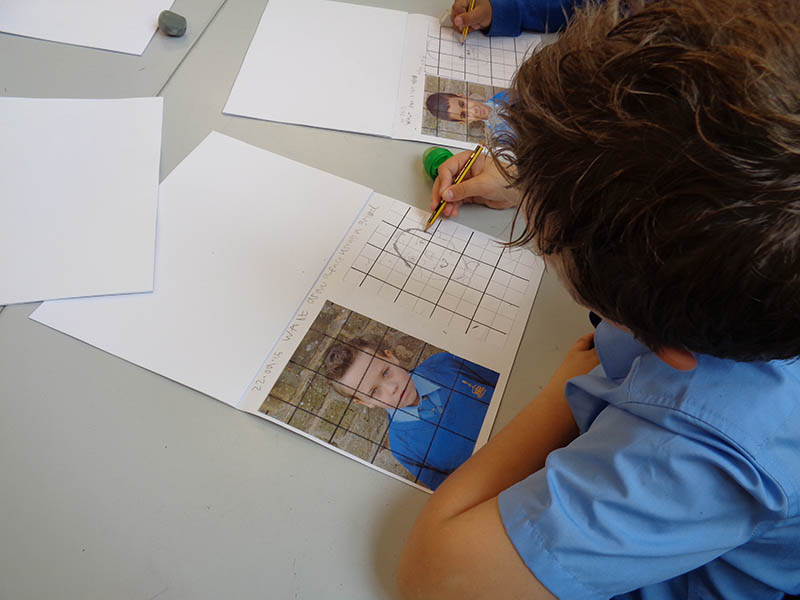 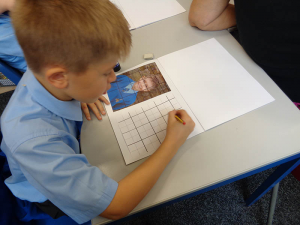 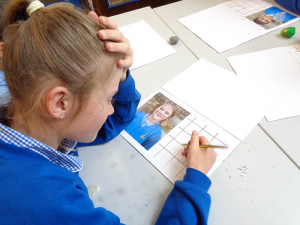 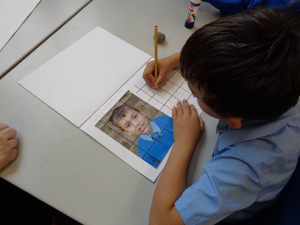 In these pictures we are using the grid method to draw a portrait of ourselves. 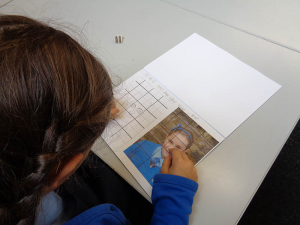 It was very tricky but we were all very happy with our results!